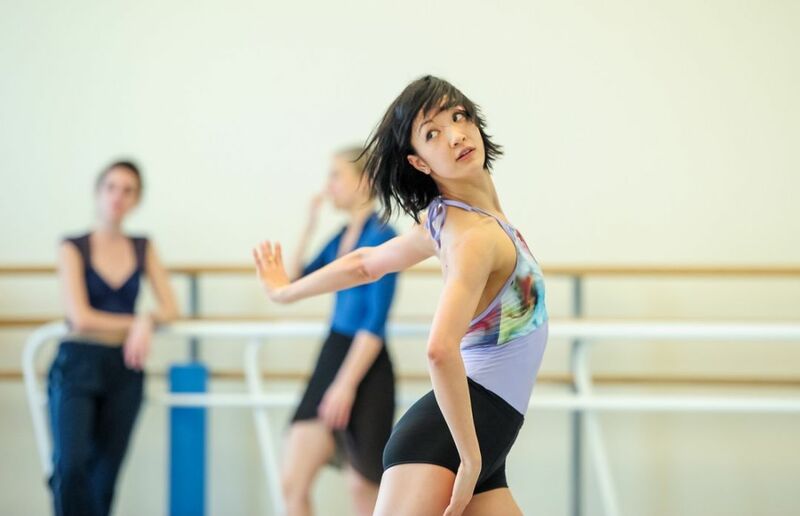 Xuan Cheng rehearses Helen Pickett's Petal, part of Oregon Ballet Theatre's season closer. Buntin’s debut novel, Marlena, follows two friends who meet as teens in northern Michigan—Kirkus called it “sensitive and smart and arrestingly beautiful.” She’s joined in conversation with Amanda Bullock, director of public programs at Literary Arts. The Portland Institute for Contemporary Art hosts the poet and cultural critic—best-known for his work on queer intellectuals and the things they love—to read from his Pink Trance Notebooks and the forthcoming Camp Marmalade. Drinks and snacks start at 5 p.m. 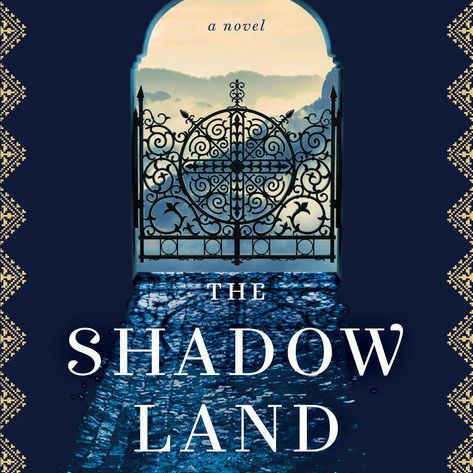 The bestselling author of The Historian taps into her historical expertise once again to bring us The Shadow Land. The Bulgaria-set novel follows the mysterious, time-bending travels of young Alexandra Boyd as she learns the role of the past within the present. Once famous (on the Internet, at least) for getting embroiled in an elaborate prank involving a fake Pace Salsa Twitter account, Kinane is a sharp, self-deprecating stand-up comic who delights in poking at life’s absurdities. Shirking the frenetic delivery of so many other comics, Segura lets his extended anecdotes—about meeting Mike Tyson on a plane or dealing with parenthood (and with parents who bring their squalling babies into movie theaters)—unfurl with low-key confidence and gentle crankiness. 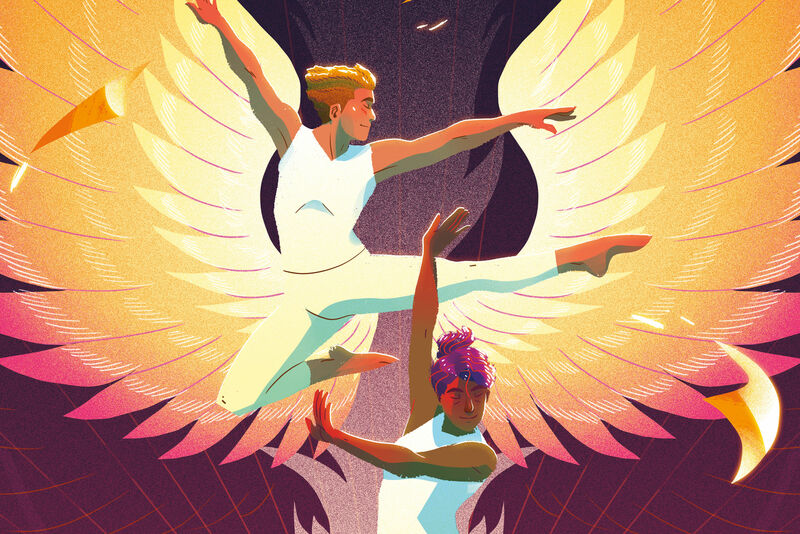 Oregon Ballet Theatre follows Swan Lake with a more contemporary spring lineup: four works uniting around themes of earth and the natural world, with two pieces each from revered Spanish choreographer Nacho Duato and one of America’s hottest ballet tickets, Helen Pickett. For more on OBT, check out our recent story on the company's ambitious new approach and promising future. Using the audience as the choir—don’t worry, no auditions!—this Toronto-based group invites music lovers to join in mass sing-alongs of favorite pop tunes. 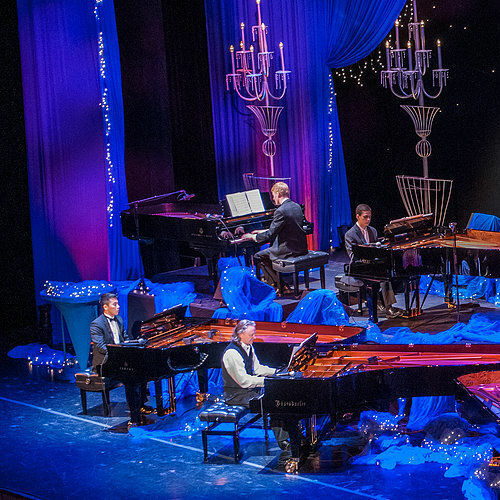 Putting 10 grand pianos onstage feels a little gimmicky, but c’mon—that’s a lot of piano on one stage. Portlander Michael Allen Harrison has corralled 10 pianists of widely varied backgrounds, who’ll play classical, modern, and jazz tunes. Laura Gibson goes solo at Saturday's Mississippi Studios show. The folk-fueled singer-songwriter’s most recent album, last year’s Empire Builder, showcased a bigger sound for this Portland music-scene stalwart: her fresh, honeyed vocals buoyed by atmospheric string arrangements, thwacking bass lines, and harmonies from Peter Broderick. But she’s still all Gibson, close and clear, telling stories at once intimately personal and universal. Fresh off the release of their sixth studio album, Whiteout Conditions, the New Pornographers bring their spirited pop compositions to the Aladdin stage. Trip-hop? 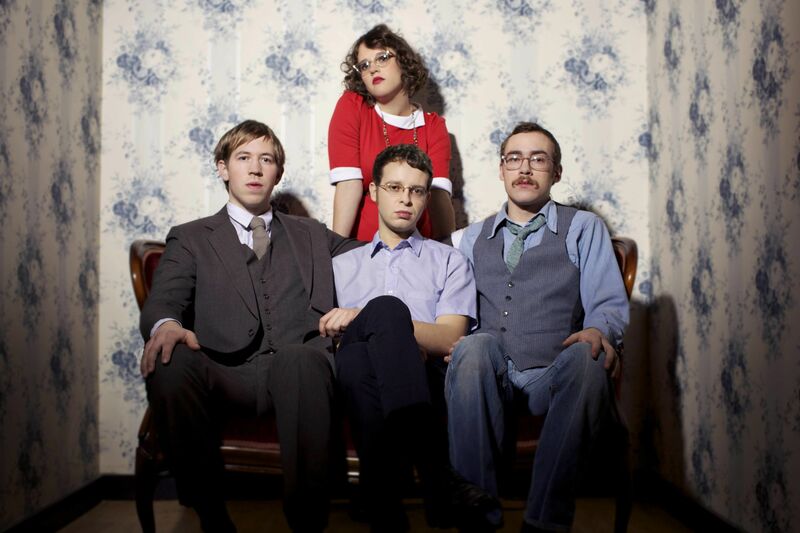 Witch-pop? Electro R&B? Jillian Banks has a sound that’s hard to define, marrying dark, brooding vocals, with sultry bass beats. The former psych major kicked off her musical career by touring with the Weeknd before releasing her inaugural album, Goddess. In her latest album, The Altar, she's all venom-tongued confessions one minute and quiet vulnerability the next. In 2012, Portland playwright Andrea Stolowitz came across the diary of her great-grandfather, a Jewish doctor who escaped Nazi Berlin. Two years later, Stolowitz herself arrived in the German capital to piece together traces of her ancestor’s life. 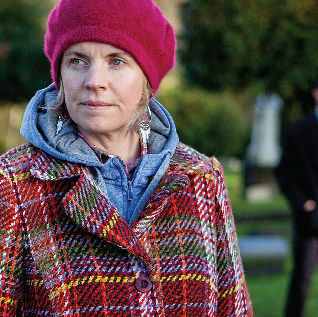 The result, Berlin Diary, follows their parallel journeys in a meditation on family, memory, and history. 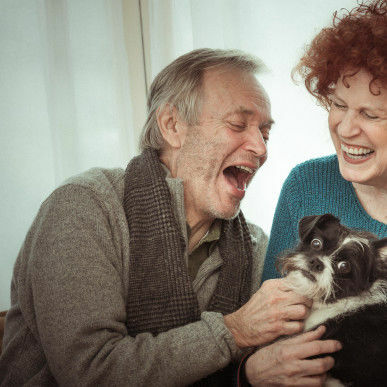 Irish theater company Corrib revives last year’s tender production of Christian O’Reilly’s Dublin-set tale of unexpected love between a man with one dog and a woman with 19 cats. 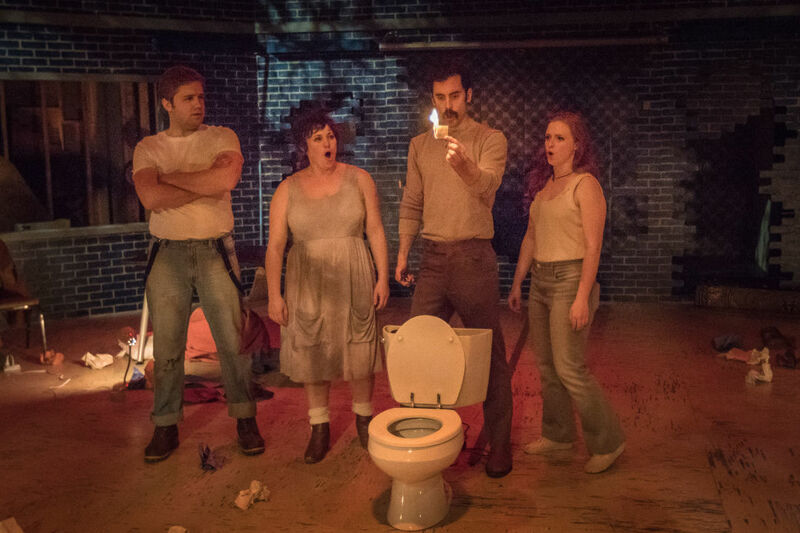 Strong performances from Jacklyn Maddux and Allen Nause serve as a counterpart to occasional sentimentality. Third Rail burns it up. A new exhibit at Reed features work by a diverse array of artists—including Maya Lin, Goshka Macuga, Michael Rakowitz, Ryan Woodring, Morehshin Allahyari, and Daniel Rourke—exploring the destruction and censorship of images. The late 19th century was a boom time for advertising, with major advances in lithographic printing and graphic design. This exhibit collects American posters from the 1890s hawking magazines such as Harper’s and (the now-defunct) Century and Lippincott’s. If you can still snag a ticket, you'll catch speeches by tons of movers and shakers—including Wildfang CEO Emma Mcilroy, ZoomCare co-founder Dave Sanders, developer Ben Kaiser, local mountaineer Colin O'Brady, and various wunderkinds (Wunderkinder? 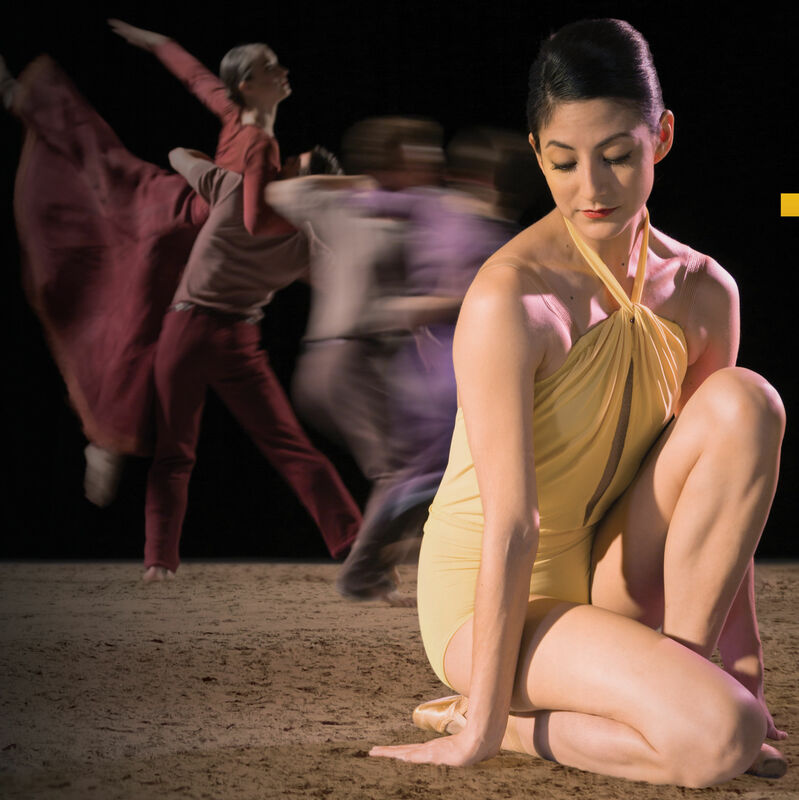 )—as well as performances by BodyVox, China Forbes, the PHAME Choir Ensemble, and more. Fresh after releasing their sixth studio album, Whiteout Conditions, the New Pornographers bring their spirited pop compositions to the Aladdin stage. 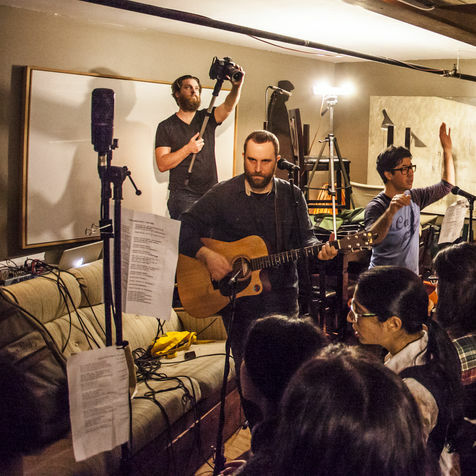 Using the audience as the choir—don't worry, no auditions!—this Toronto-based group invites music lovers to join in mass sing-alongs of favorite pop tunes.